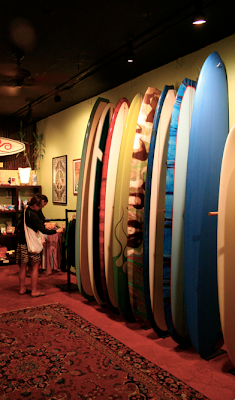 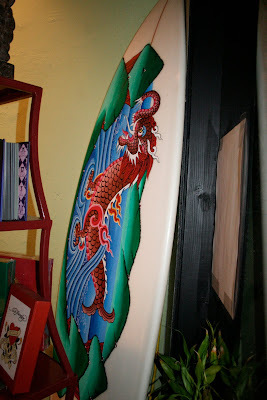 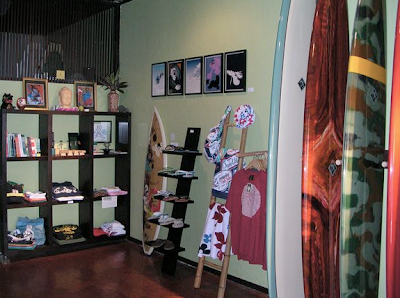 Husband and wife team Eric and Jackie Walden opened Chinatown Boardroom in Honolulu in 2006 to showcase art and surfboards. 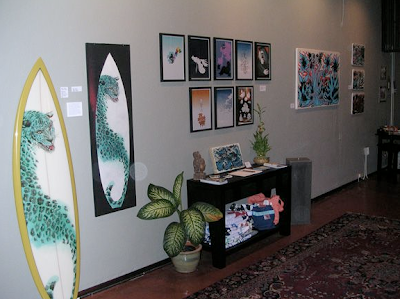 Eric shapes the boards and Jackie coordinates the art. 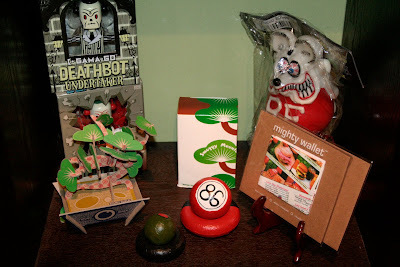 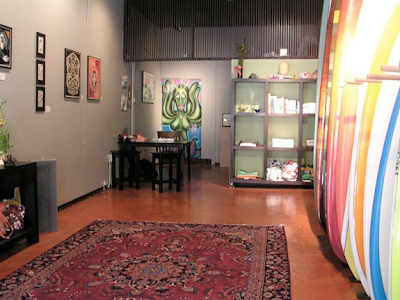 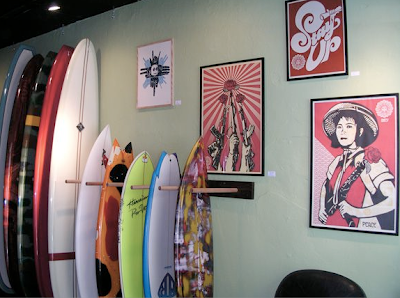 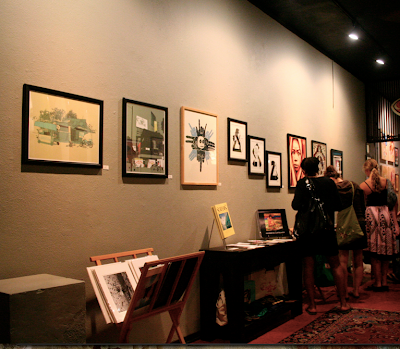 The gallery specializes in "custom culture, low brow, surf art and unique limited gift items: surfboards, fins, jewelry, wallets, tees, books, and more."